There is a first time for everything. 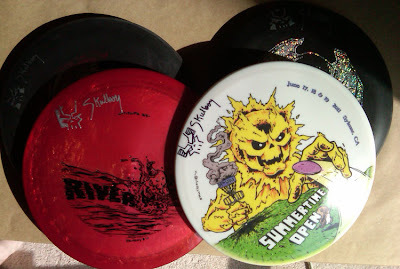 Just sent out my first ever order of signed discs. Surprised to hear someone actually wanted me to mark up new plastic with my name in sharpie, but am very thankful that people are enjoying my disc artwork.